Japanese police have forcibly removed protesters staging a sit-in protest in Henoko neighborhood in Okinawa as dozens of trucks carrying materials for the construction of a new US military base arrived in the area. The anti-base activists blockaded an access to a local road in an attempt to stop the transportation of building materials into the site on Friday. 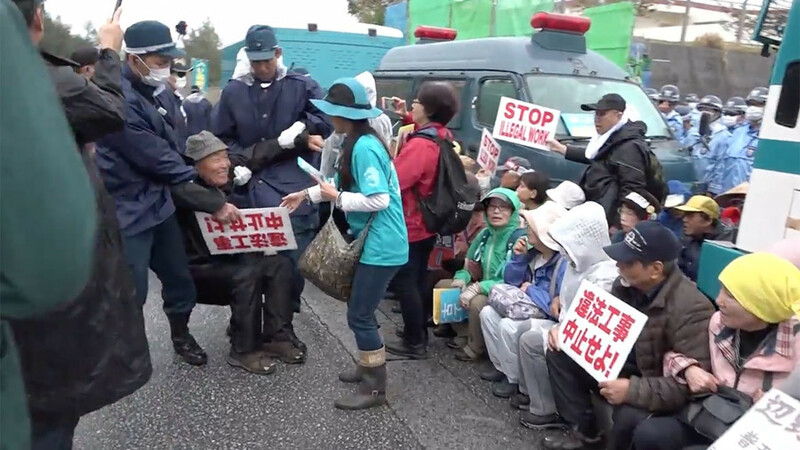 Officers managed to evict some 50 protesters, the Okinawa Times newspaper reported. The demonstrators were carrying banners saying “Stop illegal work” and “No Base in Henoko”, according to the video, released by Ruptly video news agency. The footage shows security forces dragging demonstrators by their arms and legs. 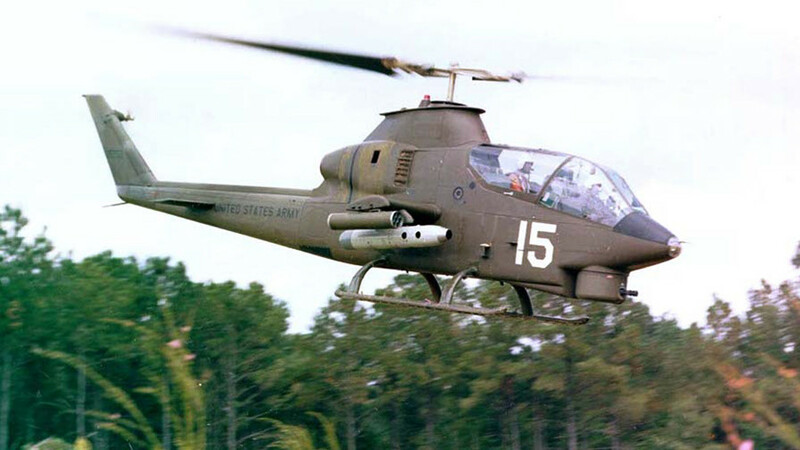 “Under the democratic fundamental principle which is an ‘election’, the people of Okinawa said we don't need the base. Unfortunately the Japanese government doesn't think of Japanese people as the priority,” protester Shinichi Mura told Ruptly. The activists are also worried about potential noise pollution and have repeatedly expressed environmental concerns. 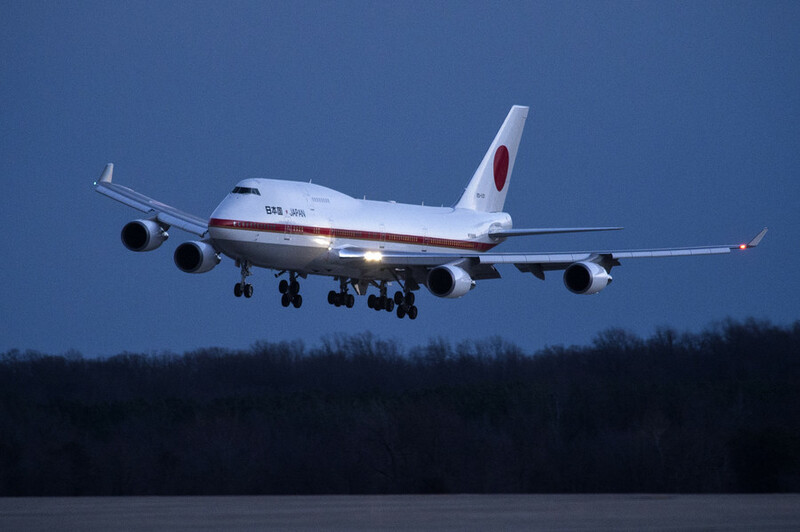 Residents have been campaigning against the relocation of the Marine Corps Air Station Futenma to Henoko since 2004. 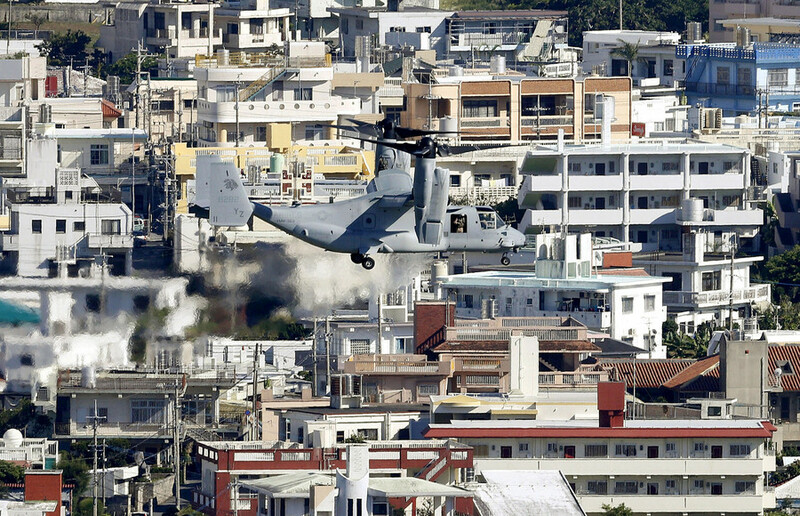 Marine Corps Air Station Futenma has been in Okinawa since 1945, located within the urban area. 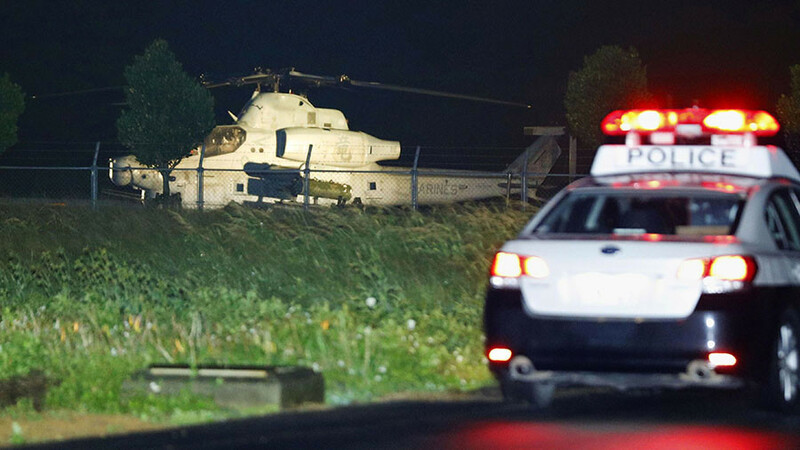 Okinawa hosts nearly half of the 47,000 US troops based in Japan, according to the Pentagon.